Interested in learning about our Doctor of Ministry (D.Min.) program? 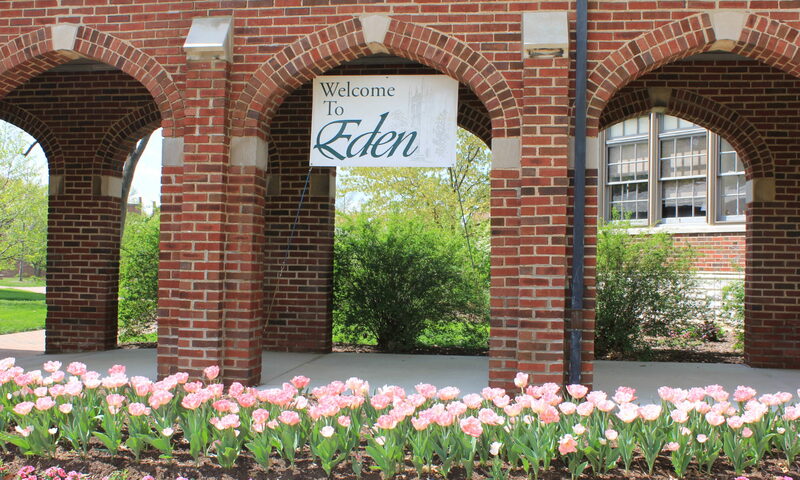 Come to Eden Seminary on March 7 and spend the day discerning if this is your next step in t heological education. 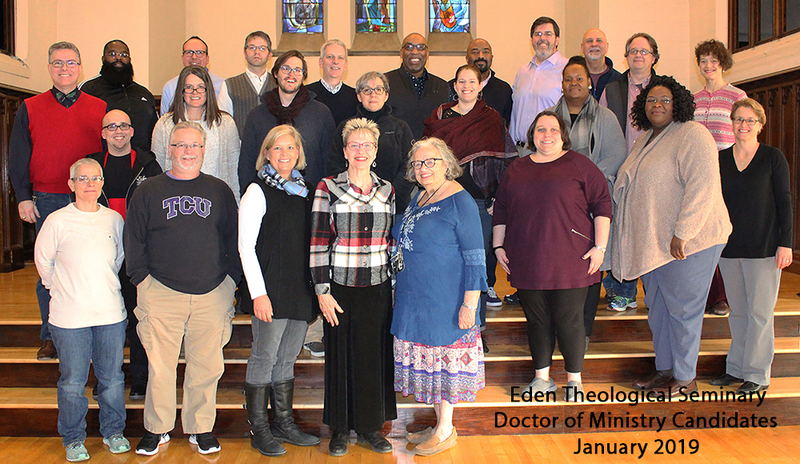 Eden’s Doctor of Ministry is a flexible, personalized program of study taught by Eden’s full-time faculty and not adjuncts. Scholarship opportunities are available. Study includes a unique combination of retreats with other students, classroom work and self-study.